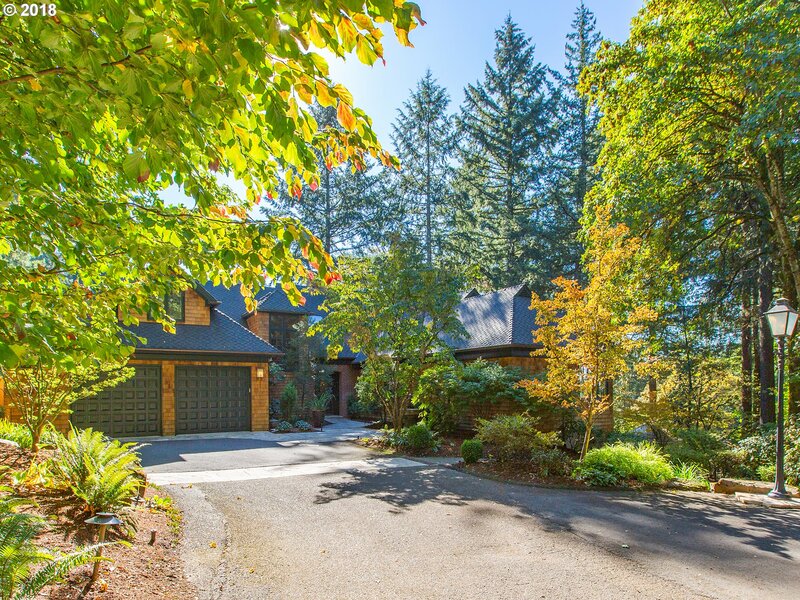 All PETES MOUNTAIN homes currently listed for sale in West Linn as of 04/24/2019 are shown below. You can change the search criteria at any time by pressing the 'Change Search' button below. 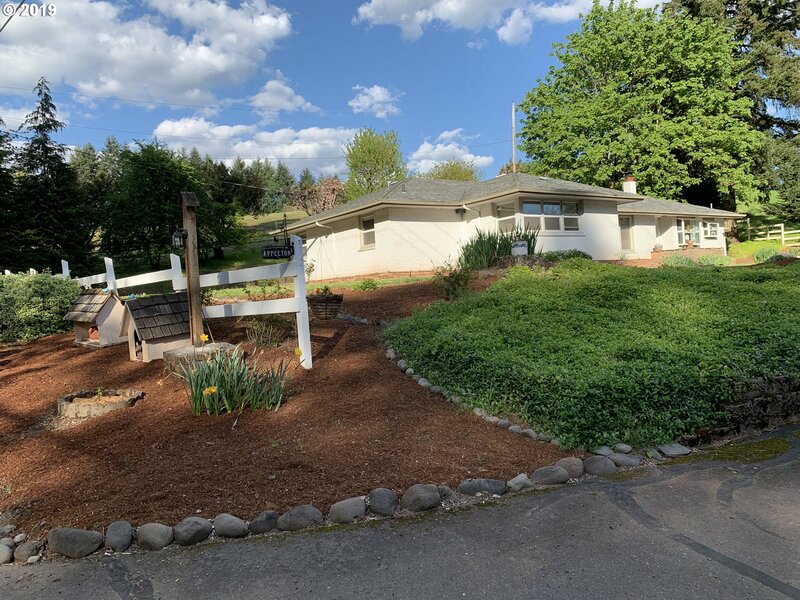 "Charming 1 Level Home in Country Setting ~ Fenced Pastures ~ Garden House ~ Wood Shed ~ 40 X 60 Barn ~ Ponds with Gold Fish ~ Fruit Trees ~ Possible Build Site with View ~ Current tax deferral ~ Close to Oregon Golf Club ~ Willamette Park Boat Dock & Downtown Willamette Restaurants and Shops ~"